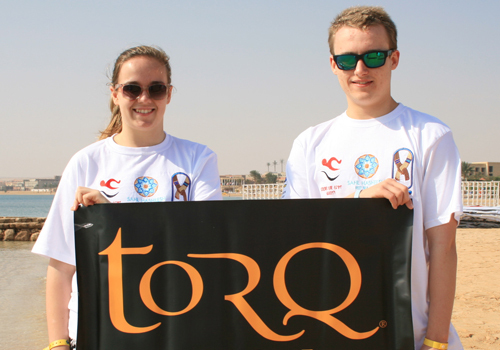 On Monday 9th February, 2 of the TORQ Perforamce Swimming Team headed out to Sahl Haseesh, and the Red Sea, to race in the International Stroke for Egypt. At last we were at the Stroke for Egypt Event at Sahl Haseesh, Red Sea, Egypt. 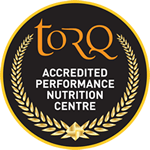 With a strong internatioanl field, including the famous USA distance swimmer Lexi Kelly, the competition was looking pretty tough for the TORQ swimmers. After the organisers finally gave the go ahead for the race (having decided to wait a few days for the sea conditions to improve and settle), they decided the 5km race would be held at 2pm. To be fair, the conditions didn’t really settle and unfortunately there were only 7 swimmers willing to take part in the event, as the sea was still far from perfect. This time, the TORQ team swimmers were Georgia Amison & myself. We were both proudly flying the flag for GB and TORQ. The day started with a rumour that the swim may go ahead and we made sure we were fully fuelled with our TORQ bars and our energy drinks. We were therefore at the ready and anticipated our 30 min warning to the start of the race. Rather than the planned 30 minuit warning, we got a 5 minute “get ready, you are going soon” order and so a TORQ Rhubarb and Custard Gel came to the rescue and quickly went down the hatch. I also tucked one into my FINIS Racing Jammers, for a little pick me up half way through the race. The outward part of the swim was great and I got the chance to get in the thick of it with Evan Krauss & Lexie Kelly of the USA. As we began to get further into the bay, the wind picked up, to around 15 knots, meaning that the sea was very choppy. This wasn’t too bad on the outward leg, but with all the white horses blocking my view, the small turn buoy was quite difficult to spot and when I turned (at the buoy), I knew the return leg was going to be difficult! I just kept heading for the 3 palm trees in the distance and reminded myself that at this stage, it could be anyone’s race. I knew that I had some stiff competition in the USA team. What made the pressure worse, was that I’d chosen to swim my own path, I found myself alone with absolutely no idea of where anyone else was? I decided to get stuck in and say “OK Robbo,” head down lets go and get a rhythm going – I so wanted the 5km title! As I came closer to the palm trees and the finish line, I turned my head around and saw that I was less than an arms reach ahead of the USA guys – who were hot on my heels. Evan and I battled for positions in the last 2km, one moment we are side by side, one moment we were drafting behind one another and at one point, I dived for his inner left side as he had the outside line – All this and we still had 1km to go. Evan then dived on my left rather sharply and then that was the last I saw of him – It was however still anyone’s race. One last spurt onto the finish and I was thinking “where’s Lexi & Evan?” With less than 50m to go, I was certain I had won and secured the title. Seeing the guide ropes of the buoy under the water and no one making their way out the water ahead, I knew I had finished first and secured the 5km title! At the beginning of the day, I woke up and looked out onto the balcony and out to the Red Sea. The sun was out and the sea was flat, the conditions looked perfect for racing. 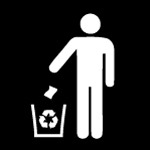 I had a good solid breakfast and then started drinking my TORQ Vanilla Energy. I made sure I had my headphones in from when I woke up until the race started – this always gets me in the mood to race! We headed down to reception with all the other athletes, so we could get on the transport to the race site. Once we arrived at the race site, we stood watching the Water Polo match that was taking place. Whilst waiting for the start of the race, I gathered my thoughts, took in the sun and the atmosphere and made sure I kept well hydrated. The officials briefed us on the course and then we went off to get ready. I went off to get changed, put on my HUUB (FINA approved) kneeskin, bottle of TORQ Energy in my hand (which I kept drinking all day up until the race). 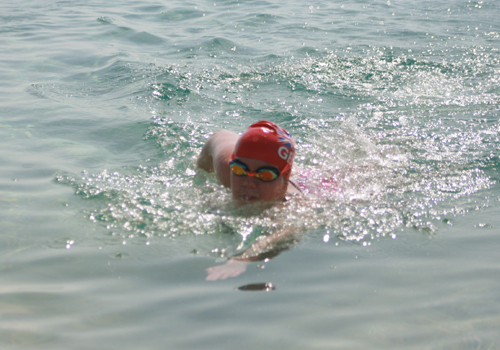 I put on my swimming hat and Swans goggles and finally got in to the lovely warm Red Sea – which was hovering around 19-20 degrees. It was beautiful and a perfect temperature for racing. We all went off for a warm up lap to learn the course and consider the best route, then 5 minutes before the start, I had my favourite TORQ Raspberry Ripple gel and then we were off. We had 12 laps to do for the race, we set off and I felt really strong, I think a great night’s sleep the night before, a solid breakfast, the fact the sun was out and I was in a fantastic mood really helped. As I swam, I could see so many fish and baby sharks, but couldn’t let this distract my race focus, as I wanted to swim one of my best swims I’d ever swam. The first few laps felt amazing and I was full of energy. I was swimming stroke for stroke with Jenny Perry and Lexie Kelly (from the USA) was just a head of me. When we reached the 4th lap, I felt I could pick up the pace a little and so decided to try and pull away from Jenny. My tactic of a little burst worked well and I got away from Jenny and settled well into my new pace. At around 5km, I stopped for a feed, to learn I was in 2nd position at that moment out of the women. I was 2nd behind Lexie (who is a super strong swimmer) and this only motivated me to pick up the pace again. As I did, I felt stronger and stronger with each stroke and I wanted to keep pushing and pushing my body. On the 8th lap, I stopped again for a feed, I knew this would be my last stop before I finished and I felt like I had plenty of energy left. I decided I was going to push my body harder and pushed as hard as I could towards the finish line. I knew that the Americans were anticipating a split and were all expecting to place 1st, 2nd, and 3rd. On my final lap, I started to kick harder and tried to pick up my pace even more than before. 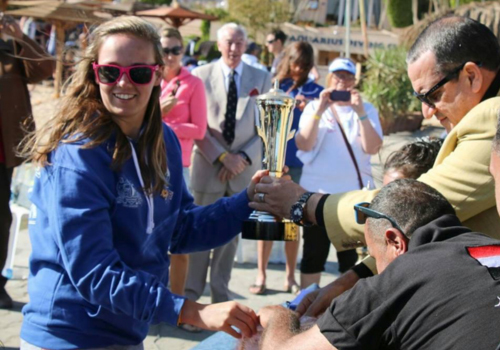 I went across the finish line and to my absolute astonishment, I heard my family shouting that I’d secured 2nd place and this to be second behind the famous and World Champion – Lexie Kelly – this was pretty special and also I was unbelievably ecstatic that I’d managed to split up some of the greatest American open water swimmers. It was a brilliant race, which I would love to do again. I still couldn’t believe that I was out in Egypt, racing the World Champion, who I had just came second to. All the training I had done had paid off, bouncing back so strongly from my previous shoulder injury and being able to pick up my training again for this race, getting my fitness back up to speed was fantastic. I was so tired from the race, but so happy at the same time. I was later still too awake to sleep. As soon as I got back to the hotel, I went straight to the shower then sat on my bed and just smiled a huge smile – I couldn’t believe what I had done today.